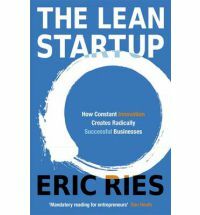 The Lean Startup is about a scientific approach to managing startups/entrepreneurs. It is recommended that anyone working in a startup stop whatever they are doing, and spent the next 24 hours to complete the book. I summarized some great concepts from the book at samwize.com.